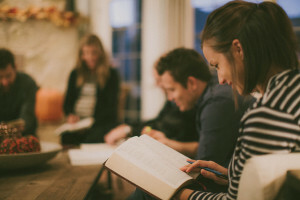 A simple church is a community centered primarily on relationship both to God and to the other members of the church rather than institutional settings and programs. Developing a greater understanding of Divine Truth, as defined by The Bible and verified in the Person of Jesus Christ. Forming nurturing, edifying relationships to be mutually encouraged by one another’s faith. Carrying on the mission of sharing the credibility and beauty of the gospel of Jesus with those who don’t yet know it as the power of God for the salvation of all who believe.